Texas Agriculture Commissioner Sid Miller has produced a short video to help Texas consumers avoid becoming a victim of credit card skimming at fuel pumps. Small devices implanted by thieves in fuel pumps, called skimmers, illegally collect consumers credit or debit card information when they gas up. The devices are being found in pumps all over the state. The Texas Department of Agriculture (TDA) is responsible for inspecting all gas pumps in the state for accuracy and fuel quality. Commissioner Miller has made it a priority for TDA inspectors to also check for these illegal skimming devices. TDA's "How To Avoid Getting Skimmed" video addresses topics like what things to look for at the gas pump to indicate a skimmer has been installed. One of the most useful and surprising suggestions, according to comments from Facebook viewers, is the tip to watch out for Bluetooth signals at the pump. Some skimmer devices depend on Bluetooth signals to get private data out of the skimmers and into the thieves' phones or laptops. 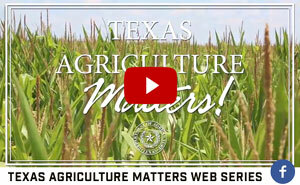 You may not know it, but the Texas Department of Agriculture (TDA) touches your life almost every day. From the gas pump you used to fill up your car this morning to the salsa you’re eating at dinner, TDA was there to help. From the healthy lunches at your child’s school to the scales used to weigh your luggage at the airport, TDA was there, too. From our role as the state consumer protection agency to administering school lunches and marketing Texas products, the TDA is a diverse and busy place. We work hard every day to serve you. Since I was sworn into office in 2015, I’ve also worked diligently to make this agency better. Please take some time to browse our website and learn about the many ways we’re working better, faster and more efficiently for you. As always, it is my honor to serve as your Texas Agriculture Commissioner and remind you that Texas Agriculture Matters! 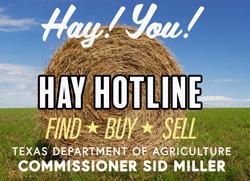 Friday, April 5, 2019, AUSTIN – Today, Texas Agriculture Commissioner Sid Miller issued a call to action for the legislature to eliminate a backup at the border . . . not of people, but products. With an increase in trade and some Customs and Border Patrol (CBP) personnel redirected to deal with the migrant crisis, some commercial trucks are waiting in lines up to 12 hours to get their products into the United States. Thursday, March 21, 2019, AUSTIN- As president of Southern U.S. Trade Association (SUSTA), Texas Agriculture Commissioner Sid Miller today announced he has built a coalition of agriculture leaders across the south to support approval of the new United States-Mexico-Canada Agreement (USMCA) pending before Congress. 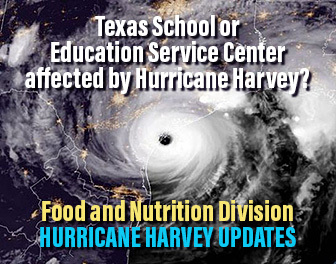 Friday, March 15, 2019, (AUSTIN) Texas Agriculture Commissioner Sid Miller has announced he is expanding his efforts to promote locally grown food beyond Texas school nutrition programs to include afterschool programs, and child and adult day care facilities. Monday, March 4, 2019, AUSTIN – Texas Agriculture Commissioner Sid Miller announced the start of School Breakfast Week, which runs March 4 through 8, and reminds Texas students that a great day starts with a healthy breakfast. 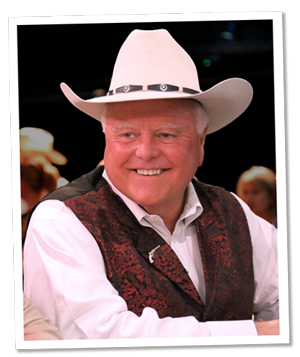 Monday, February 25, 2019, AUSTIN – Today, Texas Agriculture Commissioner Sid Miller is in the nation's capital to preside at the Southern United States Trade Association (SUSTA) meeting held in conjunction with the 2019 National Association of State Departments of Agriculture (NASDA) Winter Policy Conference. Miller is president of SUSTA. Saturday, February 9, 2019, AUSTIN — Today, Texas Agriculture Commissioner Sid Miller announced he has been asked by the White House to join President Donald J. Trump in El Paso for what is expected to be a major event to rally public support for the president’s plan to build a wall along the southern border with Mexico. 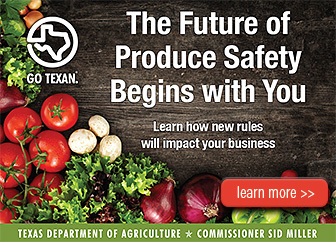 Monday, January 28, 2019, AUSTIN – Texas Agriculture Commissioner Sid Miller today announced the Texas Department of Agriculture (TDA) is accepting applications for its 2019 summer nutrition programs. 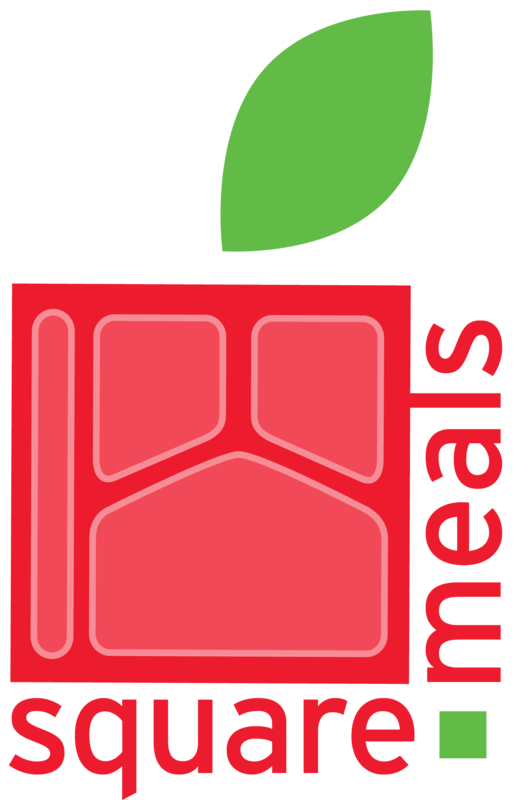 These programs connect community organizations and schools with federal funds to provide healthy meals for Texas children who may not always have access to good nutrition when school cafeterias are closed for summer. Your family farm or ranch in continuous production for 100 years or more? 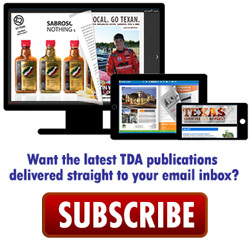 TDA supports communities that have been adversely impacted by natural disasters. Help Texans in need by making a donation to the STAR Fund today. Please find TDA on social media!